Back in last month, the Chinese smartphone brand Vivo launched the Vivo Y93 in the market of India and today the company further expanded its ‘Y series’ smartphone across the country with the launch of Vivo Y91. 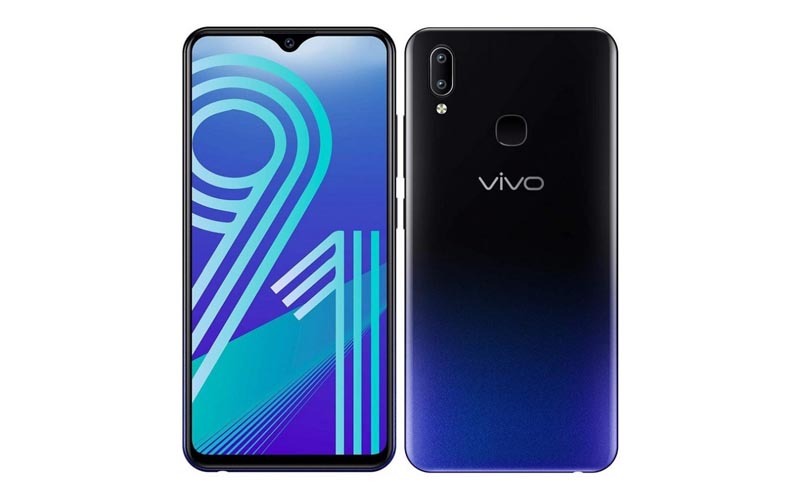 So, without wasting any time lets dive into the article to check out the specification, pricing, and availability details of the Vivo Y91. The device comes with 6.22 inch HD+ Halo Full View display and has 1520 X 720 pixels resolution along with a water drop like a notch on the top of the display. It is powered by Octa Core Helio P22 processor and paired with 2 GB RAM. In terms of storage, the device supports 32 GB of internal storage and that can be expandable upto 256 GB via MicroSD card. Moving on to the photography department, the device has dual camera setup at the back and that is in the combination of 13 megapixel (f/2.2 aperture) + 2 megapixel (f/2.0 aperture) with Portrait Mode, Face Beauty, Professional Mode and LED flash, along with an 8 megapixel front facing camera with f/1.8 aperture and AI Face Beauty. The device also supports fingerprint scanner and Face Access (which is face unlock) for the additional layer of security. Regarding the connectivity options, the device supports 4G, Bluetooth, Wi-Fi, 3.5 mm headphone jack, USB OTG, micro USB, and GPS. 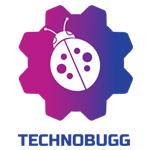 The device runs on Android Oreo 8.1 which is based on Funtouch OS 4.5 and the device ships on 4,030 mAh battery. The handset is priced at ₹10,990 and the device will available through the online as well as Offline stores.